In 2010 I was attending the Kimono Fusion exhibition at Världskulturmuséet in Gothenburg. 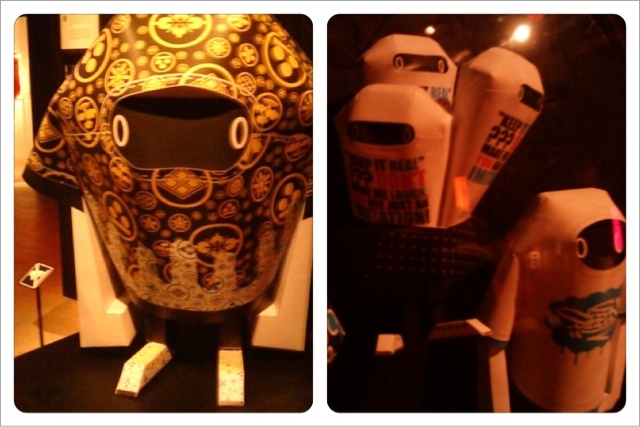 It was a really nice exhibit where I first saw the works of Shin Tanaka. 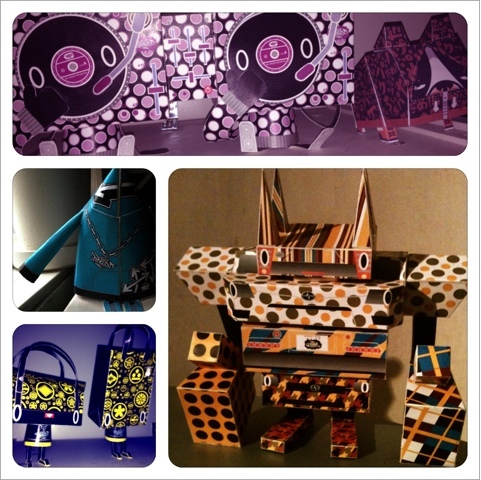 I tell you, it was love at first sight and when I came home I googled Shin and discovered the world of papertoys. Here's some of my Shin builds, all but the Masked Hoody (the blue guy) is built by me. The Hoody is built by my 6-years old daughter.